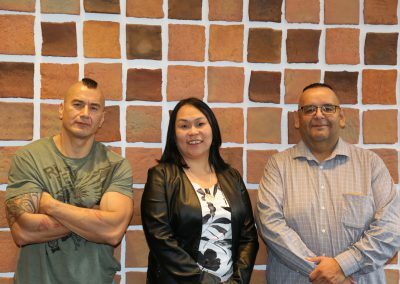 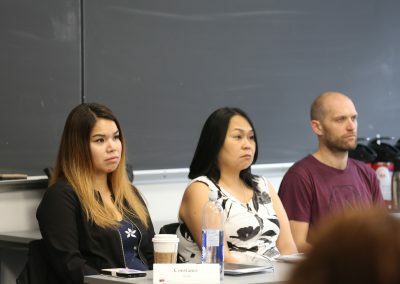 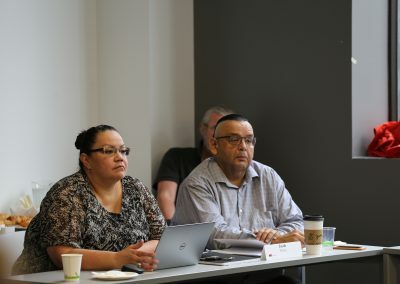 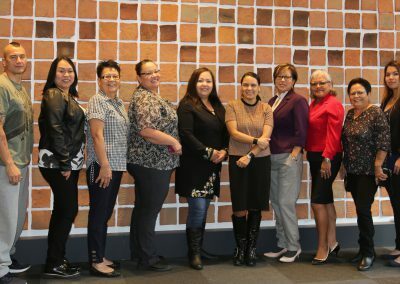 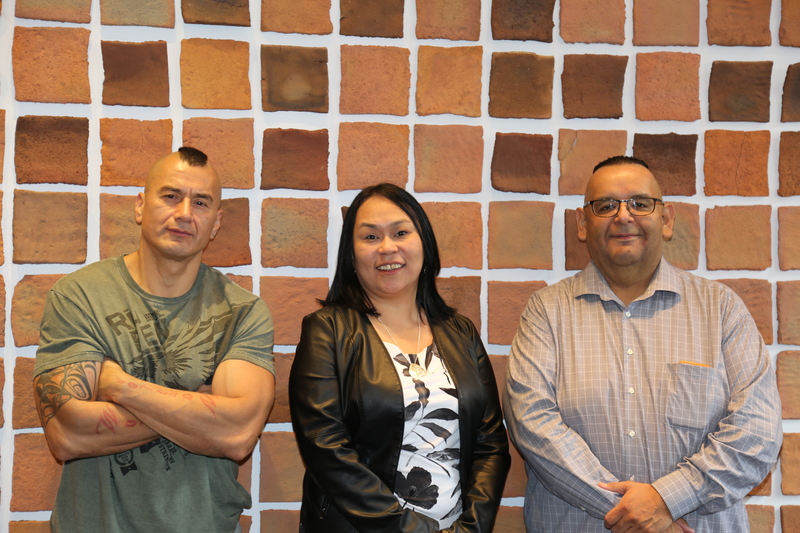 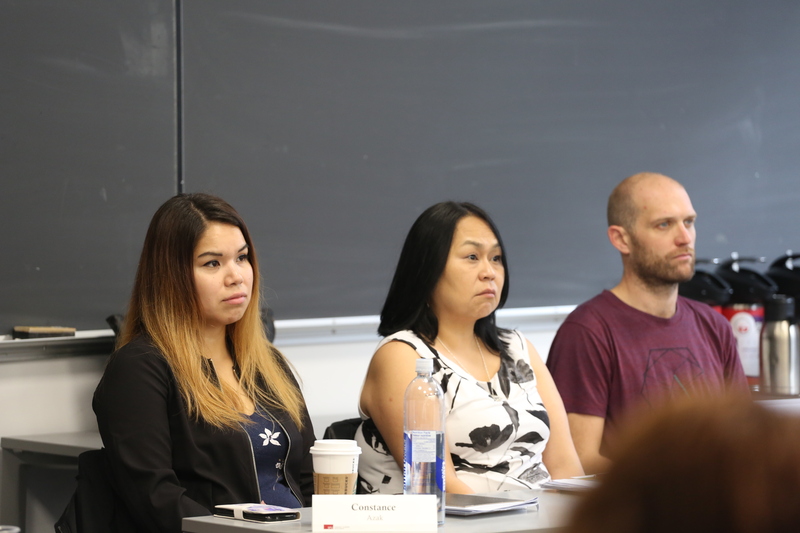 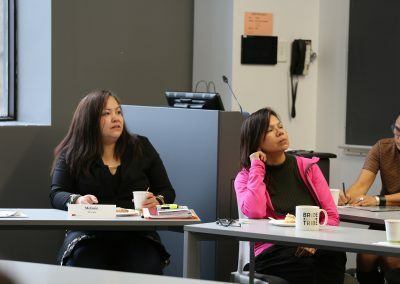 A cohort of 10 people employed within the Nisga’a Lisims Government – Nisga’a Nation are taking part in the Community Economic Development Certificate Program at Simon Fraser University. 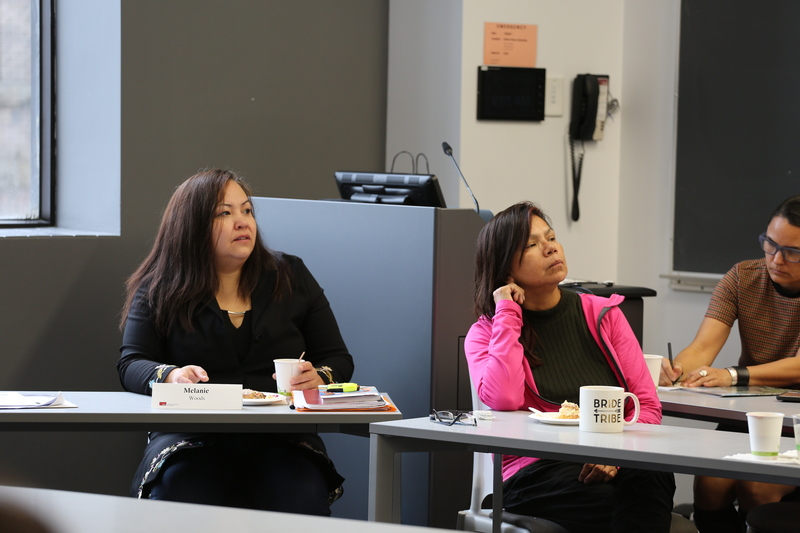 Students taking the course were co-sponsored by NEST and NLG to take this certificate program. 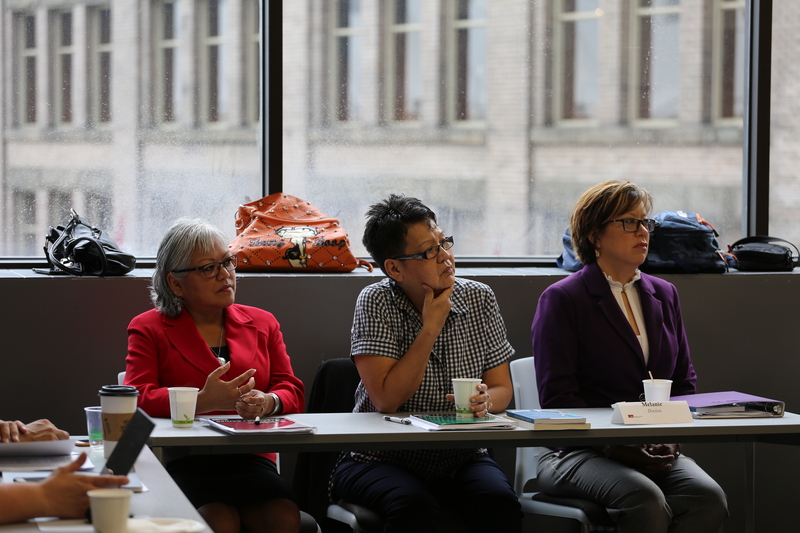 The 10 Nisga’a representatives are joined with people from across Canada. 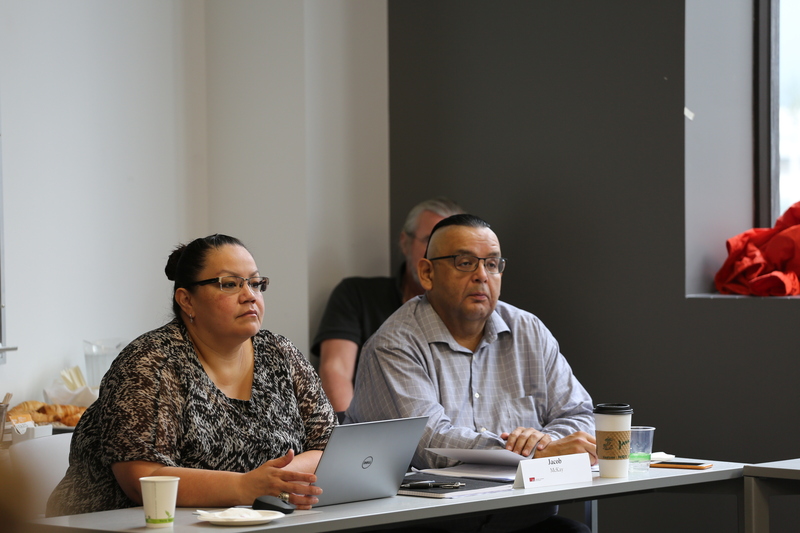 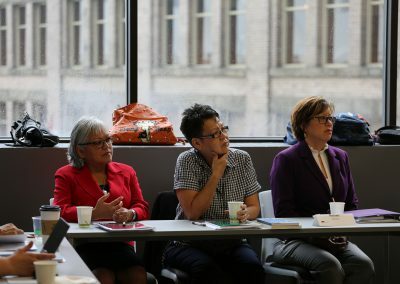 The first week, led by Carol Anne Hilton, is a great starting point for participants to gain the skills to co-create a strong Nisga’a economy.